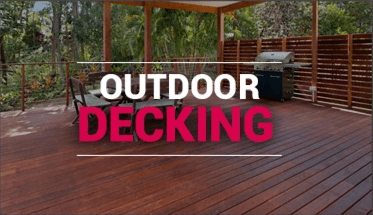 For decks Gold Coast and decks Brisbane, the most commonly used decking material is hardwood decking. Popular species of hardwood decking include merbau decking (also known as kwila decking), spotted gum decking and blackbutt decking. 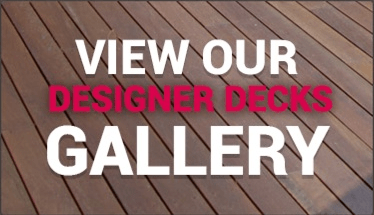 Merbau decking (also known as kwila decking), spotted gum decking and blackbutt decking all have a class durability rating of 1. This means that their expected life is around 25-30 years. 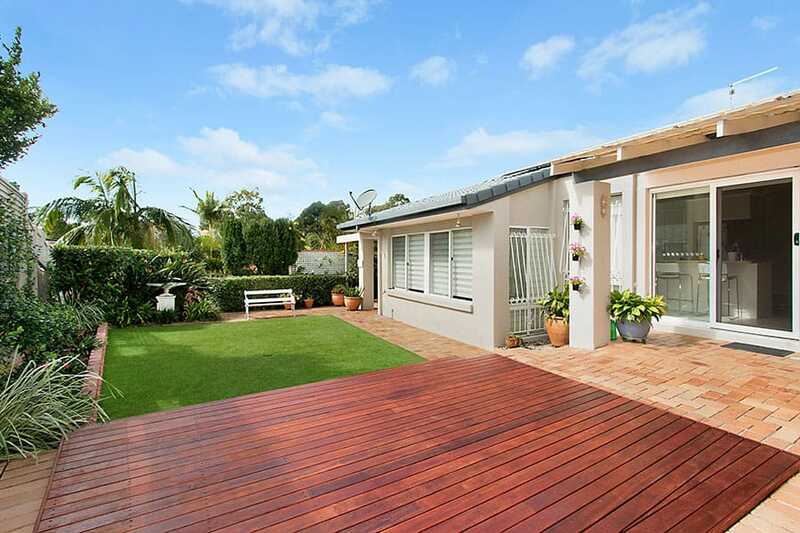 For decking Gold Coast and decking Brisbane, the second most commonly used decking material is treated pine decking. Treated pine decking has a class durability rating of 4. This means that it’s expected life is around 10-15 years. 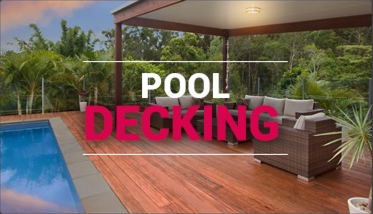 For Gold Coast decks and Brisbane decks, the third most commonly used decking material is composite decking. Composite decking is increasing in popularity as it requires no oiling, does not rot and is termite resistant.  Popular types of composite decking include modwood decking, future wood and ekodeck (also called eco deck). The deck frame must be built to comply with the deck specifications and span tables according to the Australian Residential Timber Frame – Framed Construction Standard, AS1684 (ie The Framing Code). This sets out the maximum timber joist spacing and timber bearer spacing. For decks Gold Coast, the most commonly used decking frame for structural timber joists and structural timber bearers is treated pine. For decks Brisbane, the most commonly used decking frame for structural timber joists and structural timber bearers is hardwood timber. All deck hardware used in building a deck, including decking screws, decking nails, joist hangers, post supports and post shoes should be either galvanised steel or stainless steel. To fix the timber decking to the deck frame, we only use decking screws, as opposed to decking nails. Decking nails have a tendency to lift over time, whilst deck screws generally hold for the life of the deck. 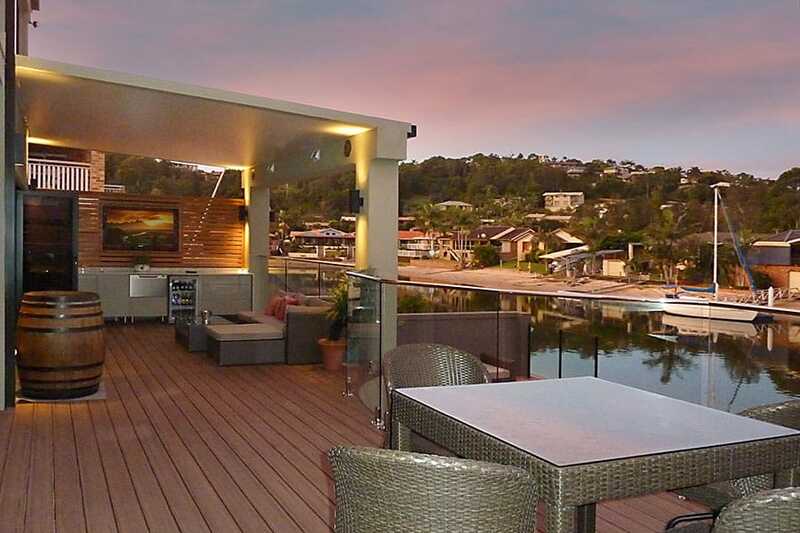 Timber decks that are more than one metre off the ground, must have a balustrade or handrail. There are many different popular styles of balustrades and handrails including stainless steel handrails, timber handrails and glass pool fencing.